Welcome to Duke’s Brand System. 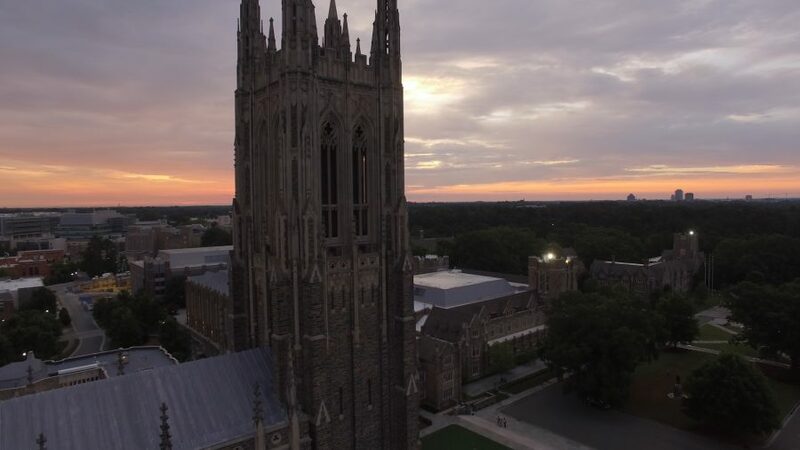 Duke’s brand is most effective when executed cohesively across the university. As the brand evolves, so will the content of this site. 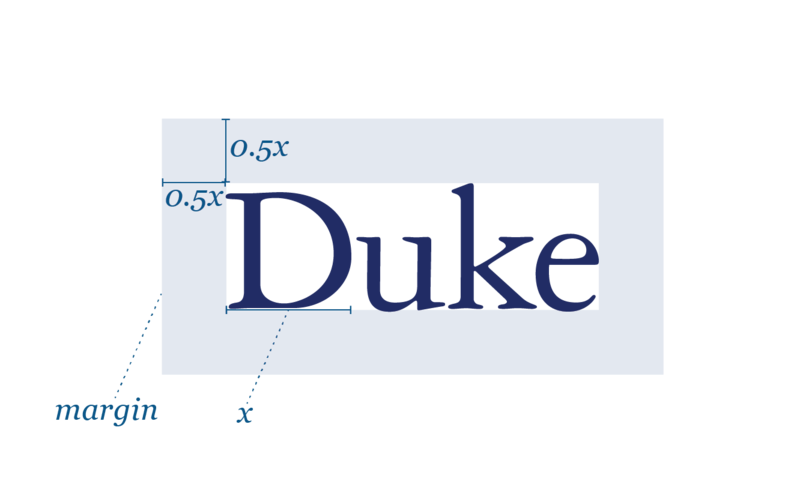 The identity graphics in this guide are registered trademarks of Duke University and should only be used as described. Do not dilute them through substitution or revision, or alter them in any way. Find the resources and best-practices you need to successfully apply the Duke visual brand identity to your project.